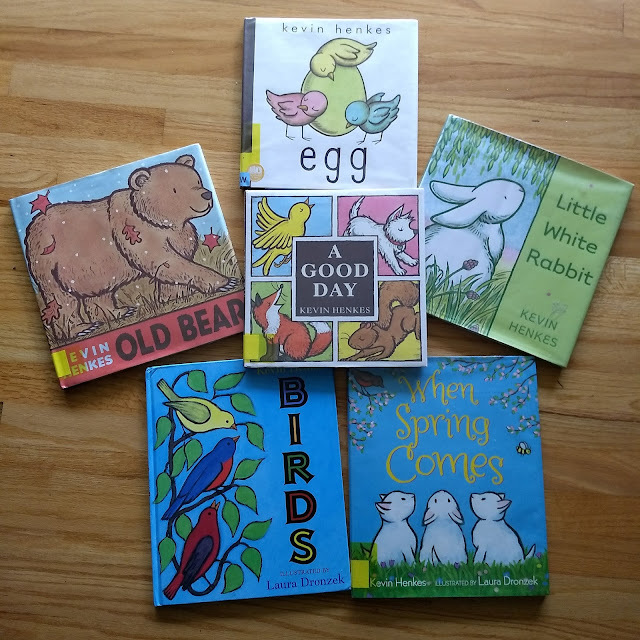 Stories at bedtime is nothing new, but what about including math as part of your bedtime ritual? Or how about sneaking in a little 5 minutes of math fun any time of the day? 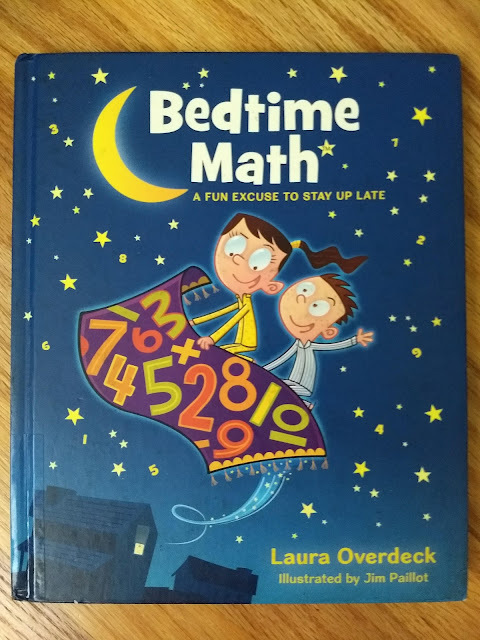 Bedtime Math ! This is a genius idea that does not need to be limited to bedtime! Fun to explore at any time of the day, Bedtime Math consists of short and humorous passages about a given topic, followed by three math problems of varying difficulty -- perfect for doing as a whole family! We almost always solve the problems mentally. I have 3 kids (6, 9, 11) so the three problems is perfect for us. 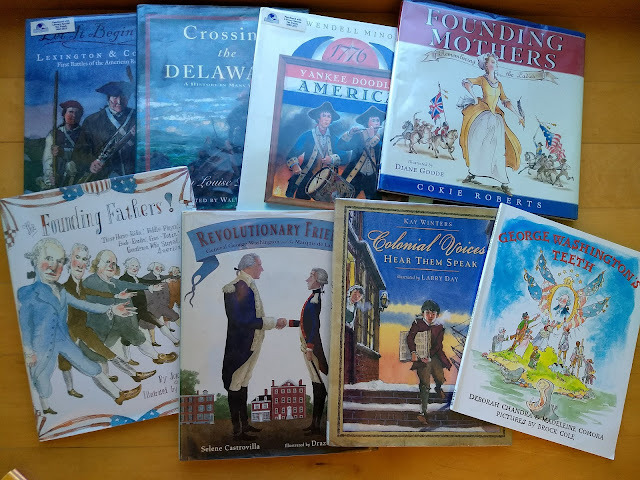 Although much of the time my kids could answer one of the harder problems as well, so we sometimes vary who answers what. You can do one spread (one passage plus three math questions) in less than 5 minutes (see example of spread in the first photo of the post). 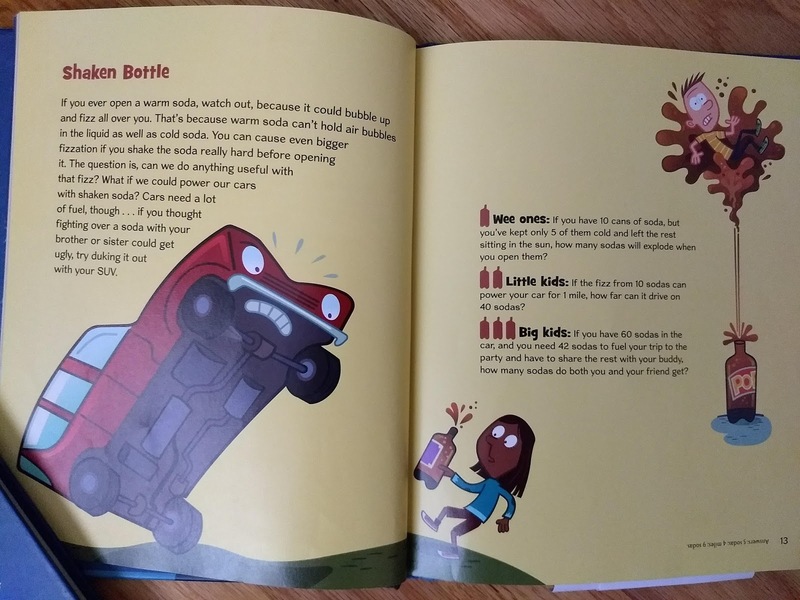 We use this book to kick off the math part of our homeschool day. A great way to include a little more math in your day anytime. 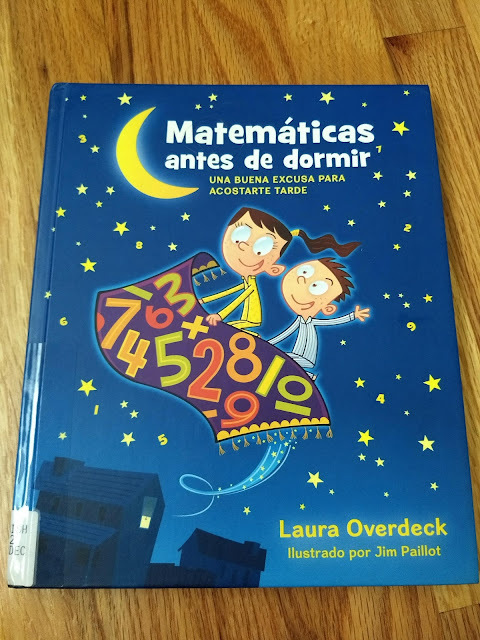 There is now two additional volumes (Bedtime Math: This Time It's Personal and Bedtime Math: The Truth Comes Out AND it is also available in Spanish (hooray! ): Matematicas antes de Dormir . Bedtime Math also is available as an app. 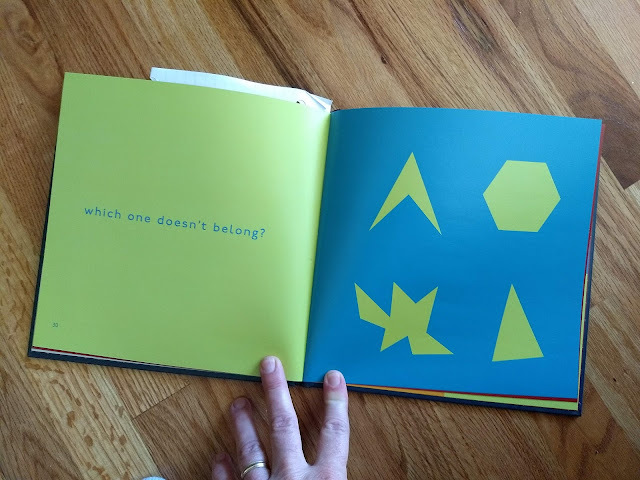 Answers appear upsidedown at the bottom of the page in a small font, so if you are sitting on the sofa reading to your kids, I recommend putting some post-its over the answers if they are old enough to read upside down.